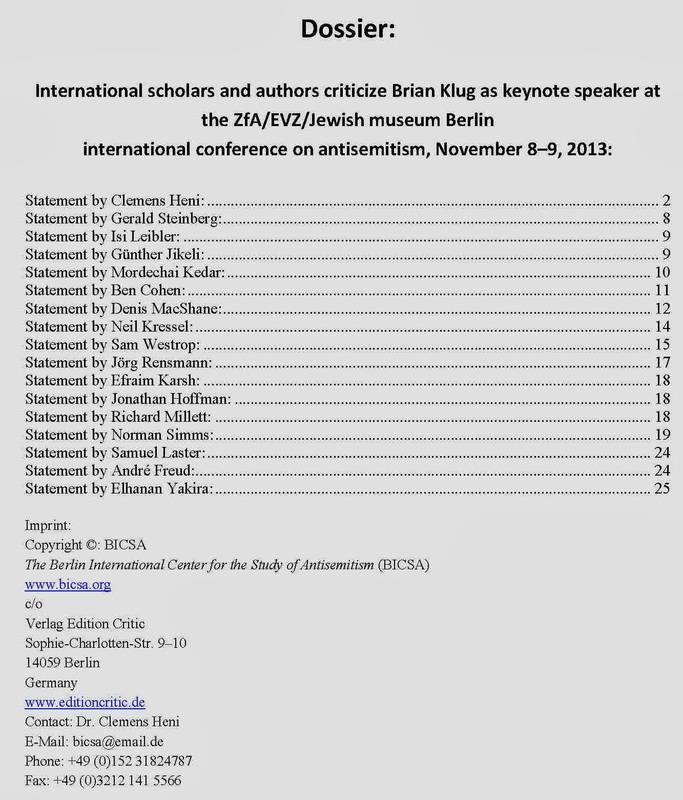 On November 8-9th an international conference on anti-Semitism, is being held in Berlin. Under the name of the Berlin International Center for the Study of Antisemitism, (BICSA) (anyone these days can set up a Centre!) 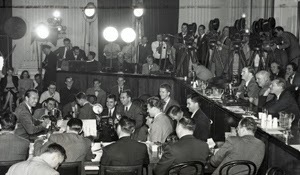 it seeks to prevent Brian Klug, one of the most thoughtful contributors to the debate over anti-Semitism from addressing the conference. To that effect they have issued a dossier from 17 people. The main contribution is from a Clemens Heni, whose primary objection is Klug’s refusal to acknowledge the ‘new anti-Semitism’. 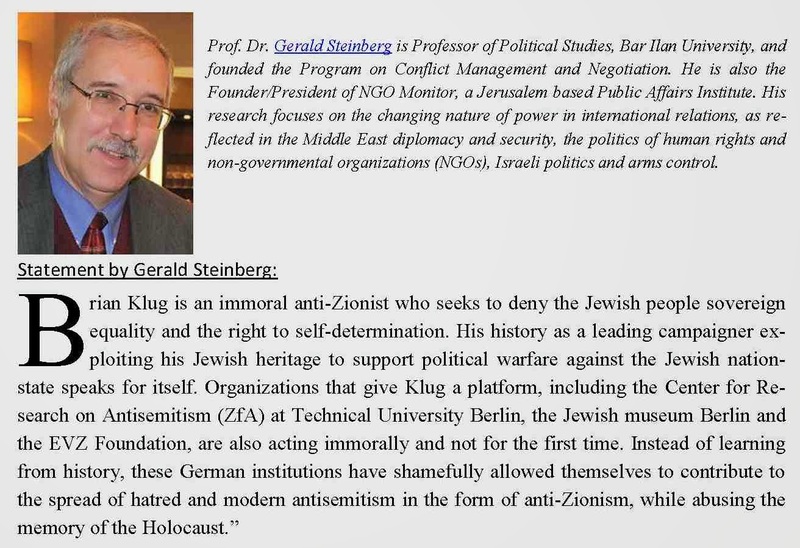 Gerald Steinberg’s main contribution was to call Brian Klug ‘an immoral anti-Zionist’ for denying what only anti-Semites used to argue, that the Jews were a race and nation apart. We also have an academic and Lt. Col Kedar, who spent 25 years, by his own admission, ‘in IDF military intelligence specialising in … Arab political discourse, Arab mass media, Islamic groups, and Israeli Arabs. ; i.e. he was integrally involved in the repression of Israel’s Arabs, writing in favour of banning Brian Klug. When it comes to racism in Israel this collection of misfits are like the 3 wise monkeys – the neither see, hear or speak of any evil. 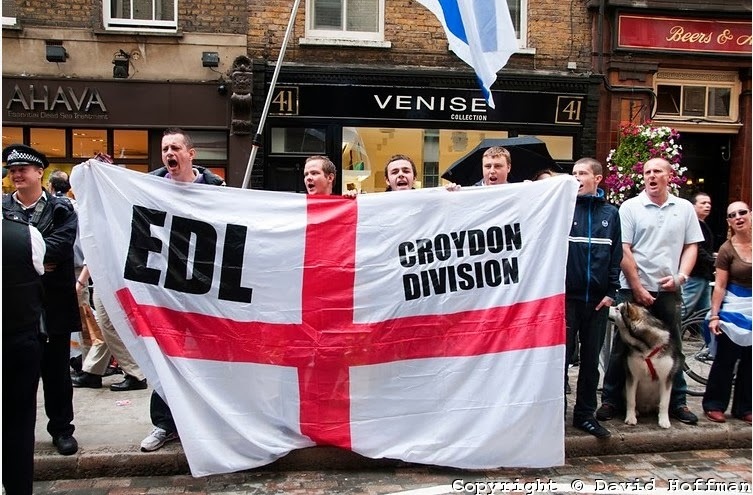 Even more absurd is the fact that the chump of chumps, Jonathan Hoffman, someone who was even denounced by fellow Zionists, was photographed dancing down the street with members of the fascist and holocaust denying English Defence League They were almost holding hands! 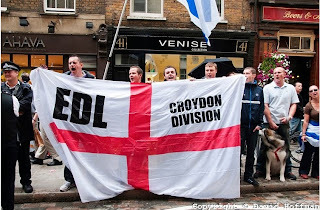 So we have a Zionist publication dedicated to fighting ‘anti-Semitism’ which issues a call to ban anti-Zionist or non-Zionist Jews, containing an article by someone who has demonstrated and organised with the fascist EDL, to say nothing of Richard Millett, who was Hoffman’s bag carrier. 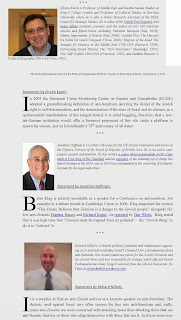 Then there is also a contribution from Ephraim Karsh of Kings College and the racist University of Bar-Ilan. Karsh’s main contribution to civilisation is to attack the fervently ultra-Zionist Benny Morris, for having revealed some of the truth about the Arabs of Palestine being driven out by massacre and forcible expulsion in 1948. In other words a supporter of mass murder and ethnic cleansing. There are one or two other nonentities who are not worth mentioning. The main contribution is from Clemens Heni. The main crime of Brian Klug is not to agree with the neo-con definition of ‘new anti-Semitism’. Israel is the ‘Jew’ among the nations. Apparently Israel is criticised because it is a Jewish state not because of what it does. Ordinary anti-Semitism is of little concern to them. The murder of 3,000 Argentinean Jews by the neo-Nazi Junta between 1976-83 and the silence of Israel, its blocking of exit visas to Jewish left-wingers and its $1 billion arms trade with the Junta are of no concern. Clemens is one of those Germans whose guilt over the past is transferred onto the Palestinians. If you ask 99% of people to define anti-Semitism, they will say it is hatred or discrimination against Jews. Some may mention the world Jewish conspiracy theory. Most people know what anti-Semitism is. In my lifetime Israel has become transformed from the ‘hero’ of 1967 to the world’s main pariah state, supported only by US dollars. This hasn’t been because of an upsurge in ‘anti-Semitism’, quite the opposite, but because of Israel’s open attacks against its own Arab citizens. This is the main conjuring trick of Clemens Heni and his associates like Gerald Steinberg a founder of NGO Monitor, which seeks to deprive non-governmental organisations which criticise Israel or give help to the Palestinians of their funding. 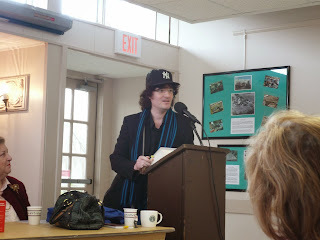 Another McCarthyite is Sam Westrop of Stand for Peace, whose idea of ‘peace’ is a good example of Orwell’s doublethink. War is peace, black is white. You get the message. And the jewel in the crown? Disgraced former MP Dennis McShameless. A crook who created invoices in order to enrich himself in Parliamentary expenses, was forced to resign from the British parliament last year. He is under investigation by the Police (though they are not exactly exerting themselves). He has set himself up as an expert in anti-Semitism. Previously he criticised the ‘anti-Semitism’ of Hugo Chavez on behalf of the US State department and is a cold war warrior, a relic of the past. And that sums it up in a nutshell. Academic impostors like Heni only get away with their nonsense because they are never held to account for their views. When MacShane and Mann took the witness stand they were incapable of defending their nonsense. But to the academic propagandist Clemens Heni, who would no doubt have presented an equally ardent defence of the Stasi if circumstances had been different, a refusal to acknowledge his pet theory is in itself anti-Semitic. One can judge the academic bona fides of Clemens Heni from his description of Independent Jewish Voices as ‘an anti-Israel group’. Quite the contrary, it has developed into a Jewish group mainly concerned with the (lack of) human rights in Israel. It is a group that has rejected the equation of Israel’s barbarities, its torture, the Apartheid Wall etc. with Jews in the West. Other than that it has no consensus on the question of Zionism. What passes for ‘anti-Semitism’ in the Arab world is primarily a reaction to Israel. The anti-Semitism that led to the annihilation of Europe’s Jewish communities in the holocaust has no comparison in a region of the world where Jews lived peaceably for centuries. The only countries under Nazi and Vichy rule in the war where 99% of the Jews survived were the Arab countries and Muslim Albania (& Denmark)). 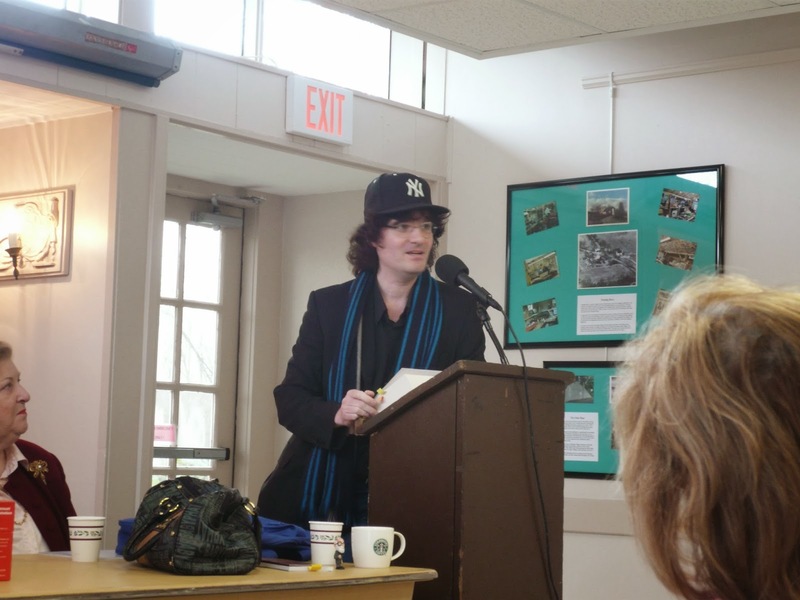 Clemens Heni and his gaggle of witch-hunters aren’t interested in anti-Semitism per se. 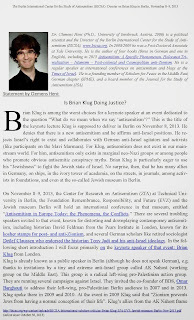 As Heni complains ‘For him [Brian Klug], antisemitism only exists in marginal neo-Nazi groups or among people who promote obvious antisemitic conspiracy myths.’ Yes it’s quite a good start but one can understand why Heni doesn’t find this so ‘interesting’. After all most fascist and far-Right parties in Europe are pro-Israel. From the BNP and EDL in Britain to Poland’s Kaminisk and Latvia’s Robert Ziles (who marches each year with the Waffen SS veterans). See Conservatives Anti-Semitic Friend Declares his Undying Sympathy for Israel! 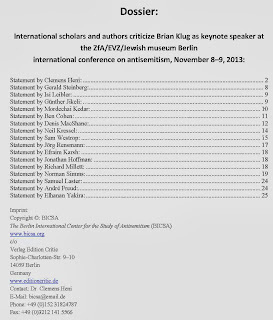 Brian Klug’s main crime is that he exposed the European Union Monitoring Committees Definition of anti-Semitism as a bogus Zionist construct. 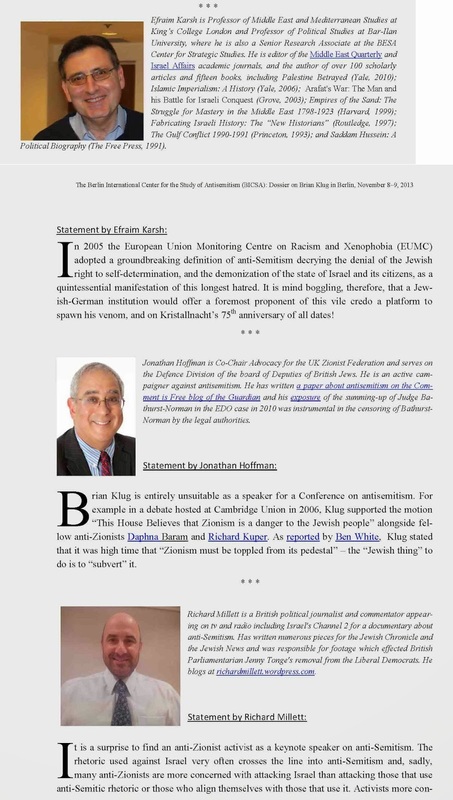 The EUMC’s successor, the Fundamental Right's Agemcu, has now dispensed with what was only a working definition, foisted on them by the American Jewish Congress, a Zionist group and removed it from it from its web site. (see SWC to EU Baroness Ashton: “Return Anti-Semitism Definition Document to EU Fundamental Rights Agency Website”. Just what type of idiot heads the Berlin Centre for anti-Semitism can be gauged by Hen’s comment that ‘Neo-Nazis killed Muslims in Germany in recent years not because they were seen as Muslims, but because they were seen as non-Germans or immigrants.’ I don’t recall Americans or Britons being killed for being non-German! But this comes from someone who believes that if the Palestinians kill a bible bashing settler from Brooklyn, then that is automatically ‘anti-Semitic’ because the settler was Jewish. Israel should therefore be given unlimited impunity for whatever it does. If you criticise an Israeli kindergarten for refusing to admit an Arab child, because they are Arab, then that is anti-Semitic! It no surprise that Zionism’s Junk Academic Clemens Heni describes in his witch-hunting article ‘the security fence in Israel (which is in some regions a wall) as ―Apartheid wall.' The fact that it deliberately carves deep into the West Bank is irrelevant. In fact it doesn’t even exist in many Israeli localities, so much for the ‘security’ pretext. But no doubt the International Court of Justice was also being anti-Semitic when it ruled that the Apartheid Wall was illegal under international law. I must confess that I know Brian and occasionally meet up for a drink or meal. Brian is not an anti-Zionist but a non-Zionist like Tony Lerman who was witch-hunted out as Director of the Institute for Jewish Policy Research. We have many disagreements but on one thing we agree - the days when people could be intimidated by accusations of 'anti-Semitism' are over. "We have many disagreements but on one thing we agree - the days when people could be intimidated by accusations of 'anti-Semitism' are over." True but that doesn't stop them from trying and from some of us having to waste resources refuting the accusations. 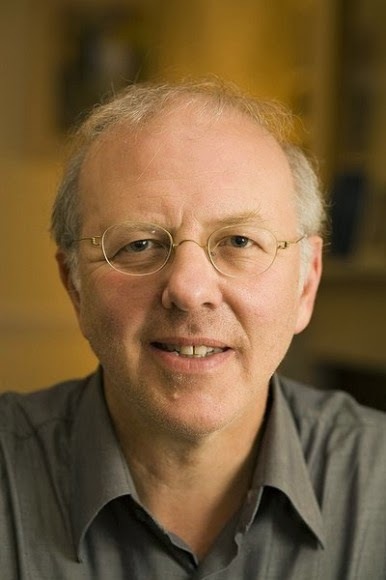 Please note that one of these clowns, Jorg Rensmann, wrote a pamphlet called 'The Nakba Myth', undoubtedly worthy publishing on Rense.com.